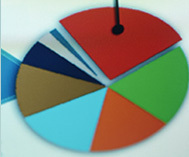 Commander Printed Products provides high quality multi-color printing. From a simple 2-color postcard to a complex 6-color brochure with embossing, die-cutting and laminating, our experienced printing professionals can provide the options you need — and the commitment to superior quality your project deserves. 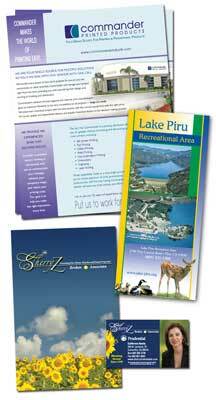 Our printing specialists personally oversee your project to ensure it is executed properly. The result will be professional, effective printed materials you will surely be proud of. Adding color to your brochures, catalogs, newsletters, etc., greatly enhances both your company’s image and how well the information is received. Readership is increased by 40% or more. Retention of content improves by as much as 65%. So, try using color printing on your next project to strengthen the visual appeal and effectiveness of your printed piece.